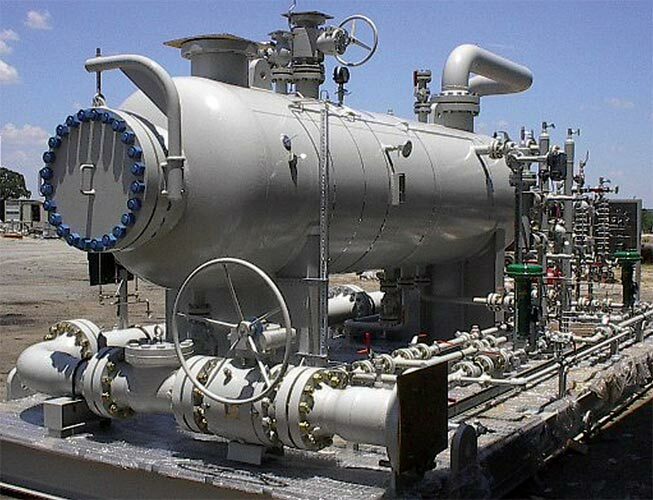 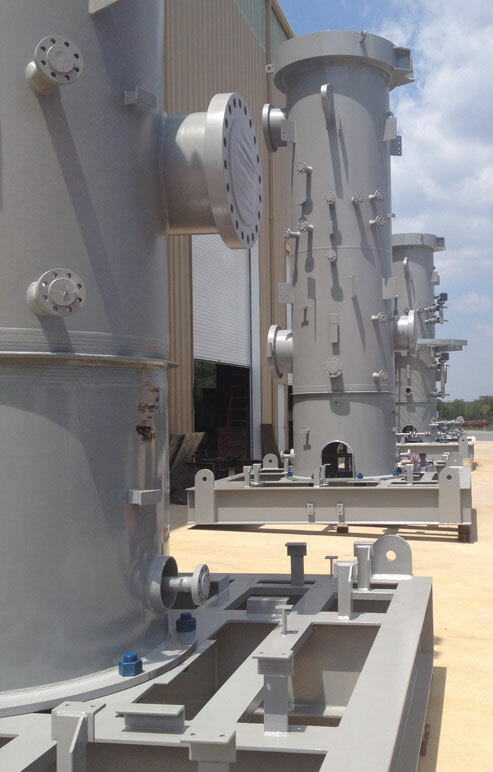 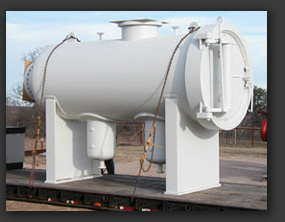 KMI Fabricators Inc. | Custom fabricated ASME pressure vessels and skid packages in DFW area. 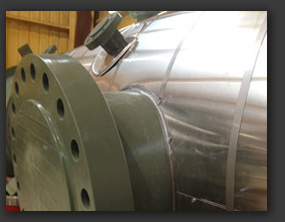 Founded in the early 70’s, KMI Fabricators, Inc. has a long-standing reputation as one of the industry’s prominent producers of custom fabricated ASME pressure vessels and skid packages. 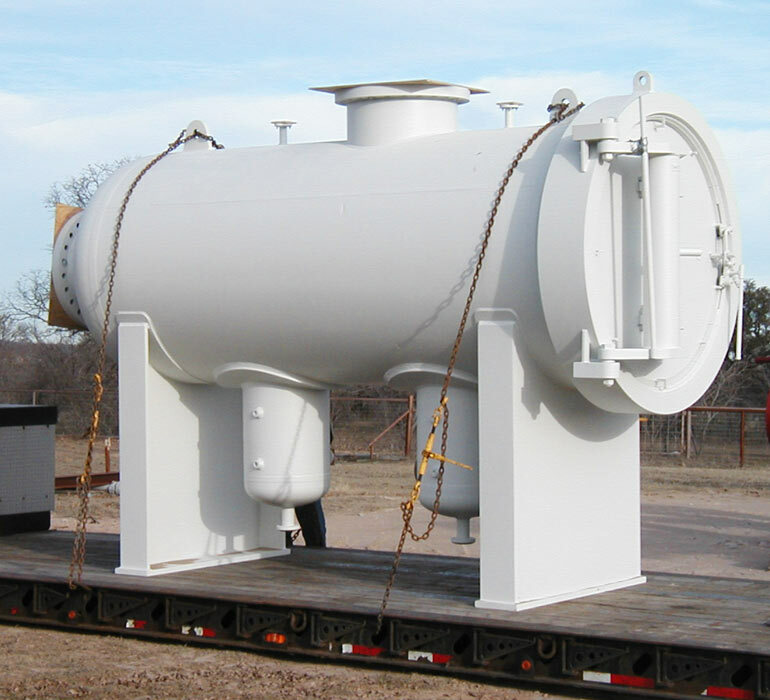 All of our ASME pressure vessels and other products are built to order in Mineral Wells, Texas – a centralized location that allows us to be the preferred source for companies nationwide. 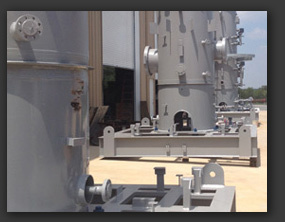 Our reputation is built upon excellent customer service, on-time delivery and superior technical support. 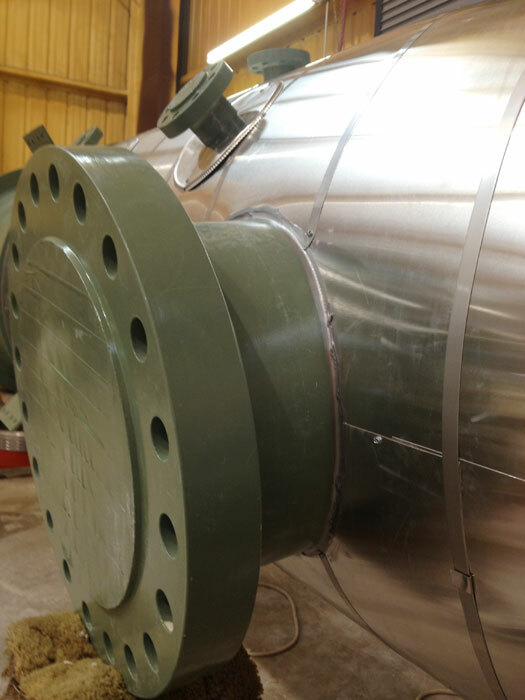 With a long history of building to ASME code, our staff can provide quality service on all levels to support your custom filtration project. 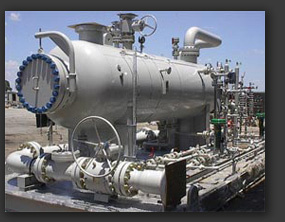 Download printable brochure.  KMI is ASME certified with "U" and "R" stamp capability that incorporates competitive engineering practices including COMPRESS and AutoCAD for comprehensive design and drafting accuracy.